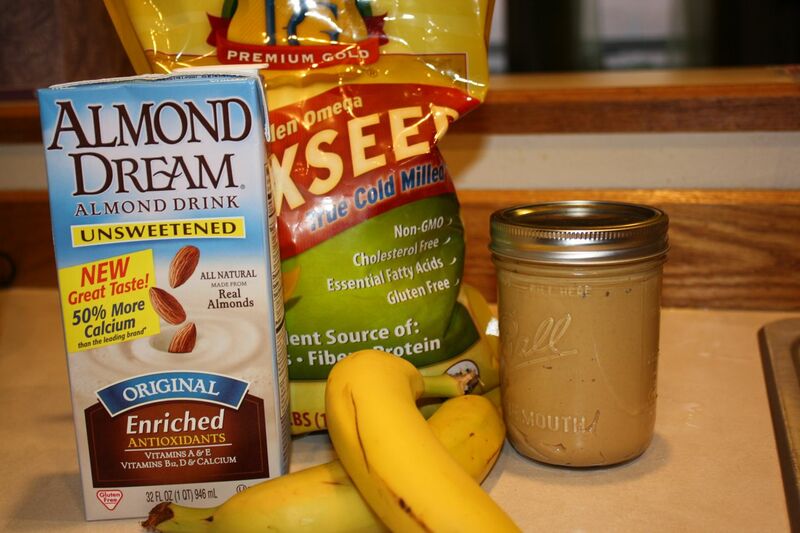 I love bananas and incorporate them into almost every breakfast I have. 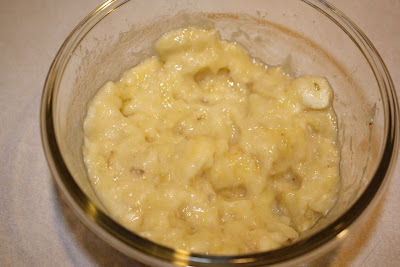 When I saw that Leanne had a recipe for a banana pudding, I was so excited to try it for breakfast. Leah was my guinea pig and agreed that this banana pudding passed the test. It was gooey, slightly sticky, but still healthy. We are already looking forward to another helping tomorrow morning after our swim. 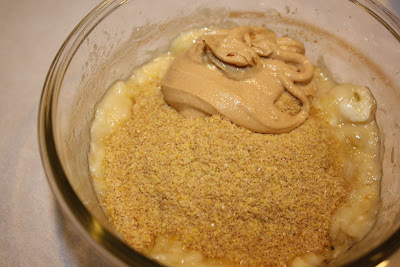 Luckily, I already had all of the ingredients needed to make overnight banana cashew pudding. In the Ball jar is cashew butter...recipe to come! In a sealable glass dish, mash two bananas. 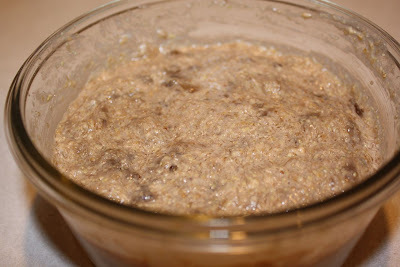 Add cashew butter (any type of nut butter will work - almond, peanut, etc) and flax seed. 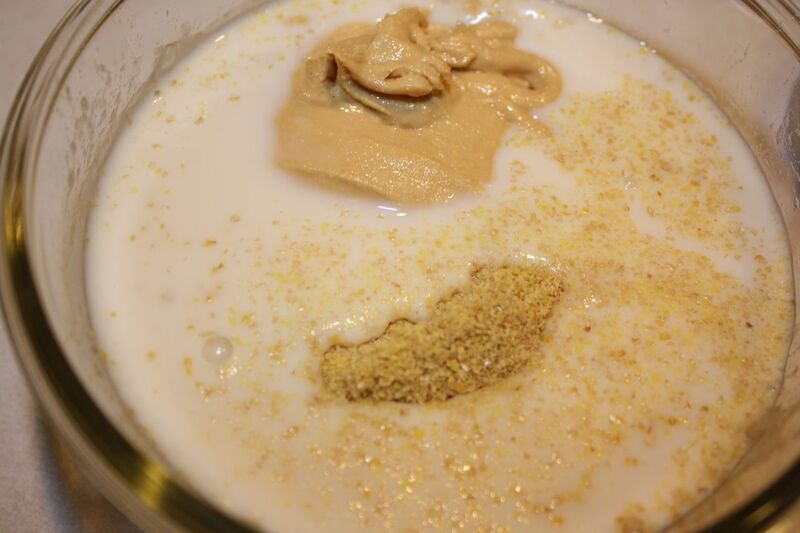 Add any type of nut milk to the bowl. I used unsweetened almond milk which provides a nutty flavor without the extra sweetness of other nut milks. 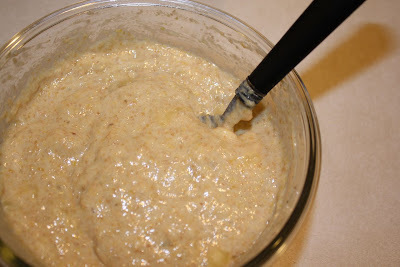 Stir all ingredients together in bowl, cover and put in refrigerator overnight. The overnight banana cashew pudding can be eaten cold or warm (Leah and I chose to eat the pudding cold). When the pudding comes out of the refrigerator, it will look slightly brown due to the bananas. Don't worry. The pudding will taste magnificent. Stir the pudding and prepare with additional toppings. 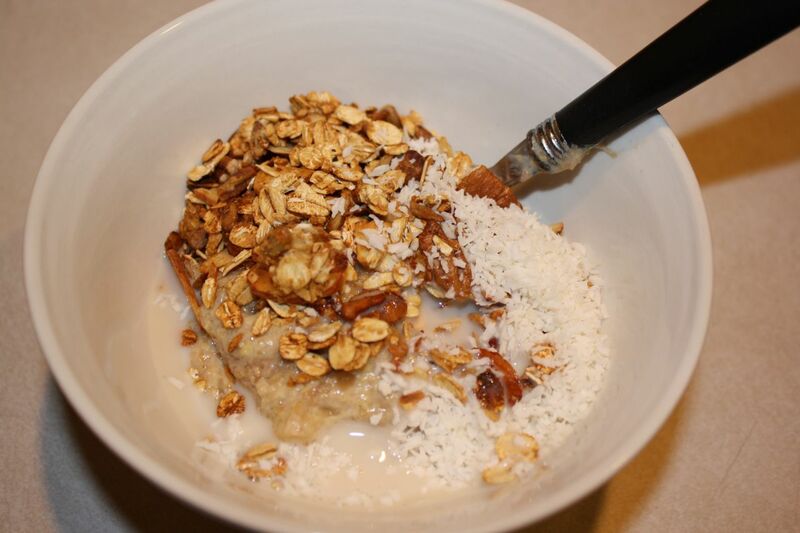 I used homemade granola, chopped walnuts, coconut and more almond milk. Leah ate her pudding with just homemade granola. 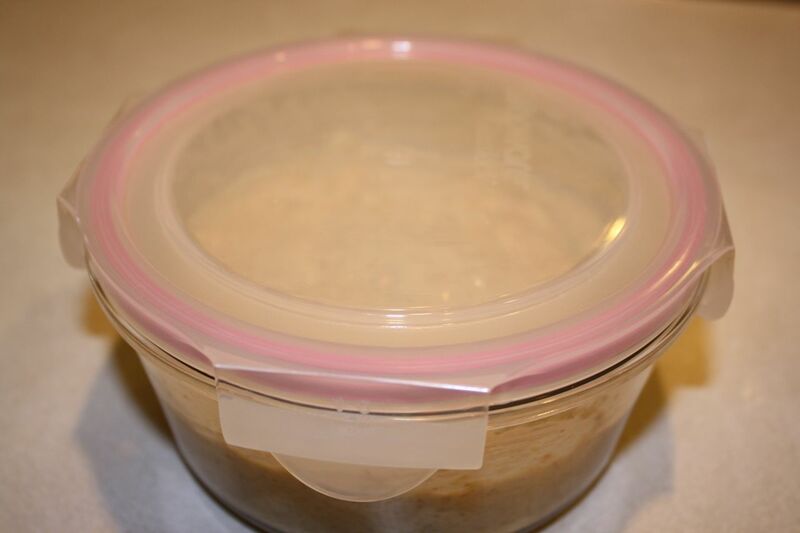 Combine ingredients in glass dish, seal, cover and place in refrigerator overnight. Enjoy the pudding right from the fridge or heated for 45 seconds in the microwave.